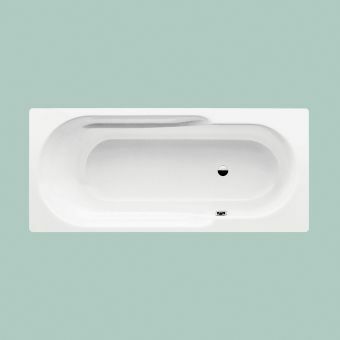 Whether set into a supportive frame, or given a panelled surround and tiled, the Bette Form Normal Steel Bath is a fine addition to the living space. 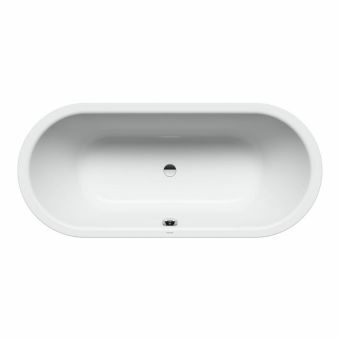 Single ended in design, it gives the user plenty of back support for total comfort. 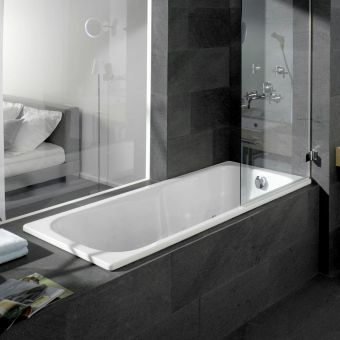 Four different lengths of 1400,1500,1600 and 1700mm are available, allowing for a fit into a the bathroom space that requires a slight accommodation of tolerance of width. 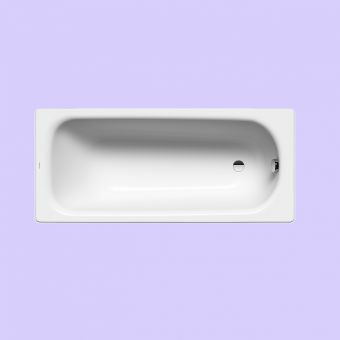 Engineered to rigorous standards using titanium steel, the heat retention of Bette Form is excellent, allowing you to soak in warm water for longer. 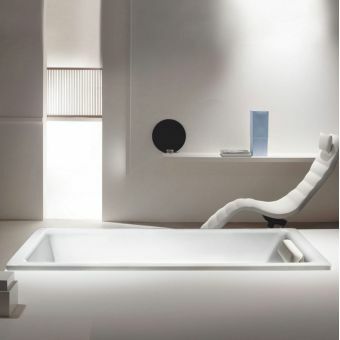 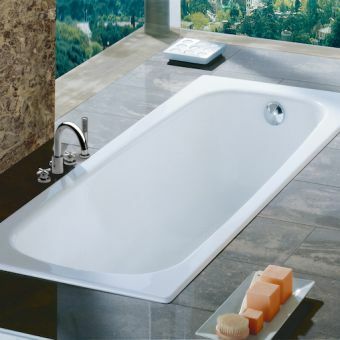 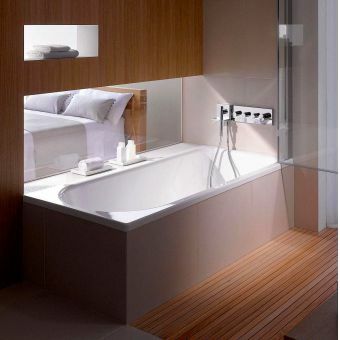 In addition, you can order this bath with two conventional tap holes or without for a wall mounted tap installation. 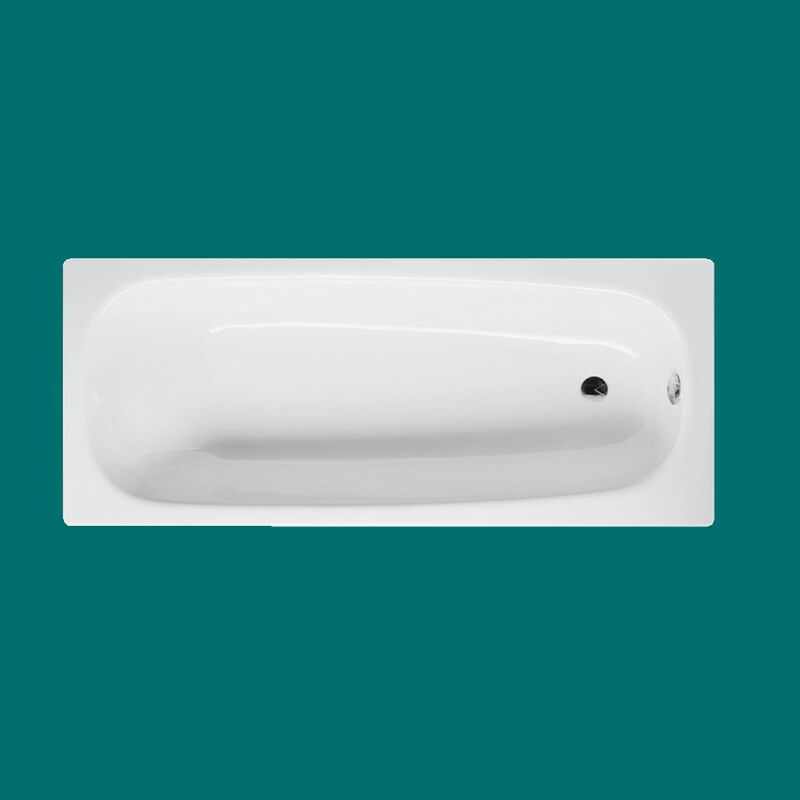 Bette take great pride in their design and production methods, backing up each of their bathtubs with a thirty year warranty against defects. 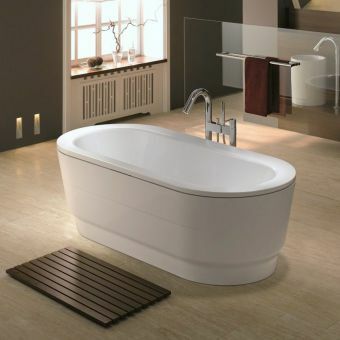 With such a confident endorsement by one of the leading manufacturers of bath tubs, these are baths which you can buy with total surety.